I guess you could say that this heart… beats in a 3-dimensional manner. 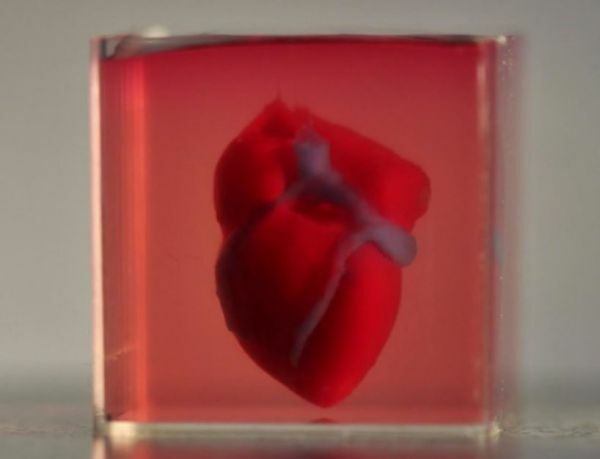 The Israeli researchers from Tel Aviv University successfully 3D printed a heart. This gives us hope that in the future we can use these to patch hearts suffering from disease. It is also possible that we can use them for transplants.